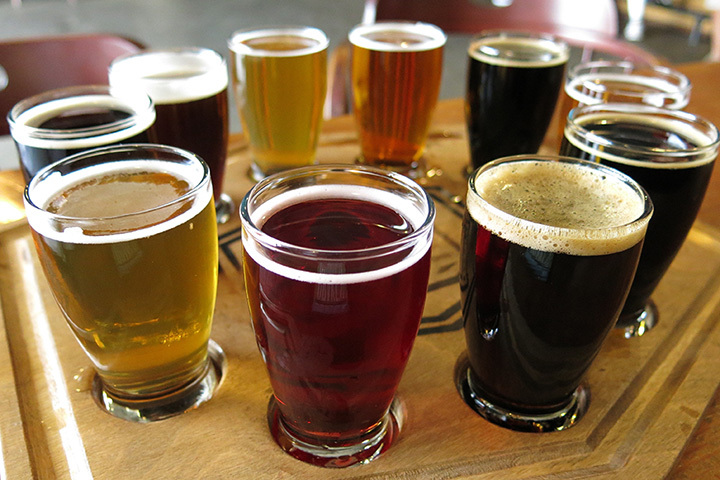 Our goal at 515 Brewing Company is to delight your palate by providing exceptional, flavorful and fresh beer. And because we love beer, we're always trying new recipes. Expect a new combination of beers on tap, everytime you walk through our door.